Welcome to the Bigrock Book Shop, featuring the Self-Learning Guides. If you are looking to explore one of our core topics at your own pace, try our Self-Learning Guides. 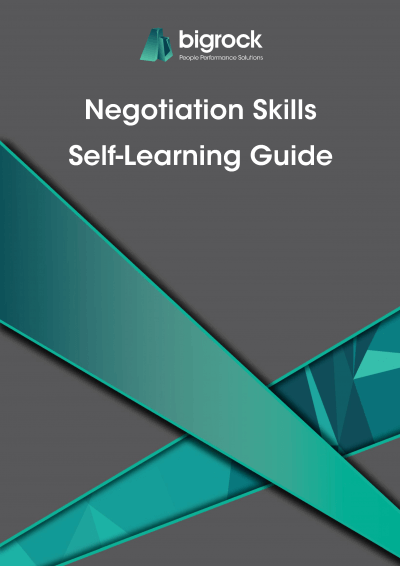 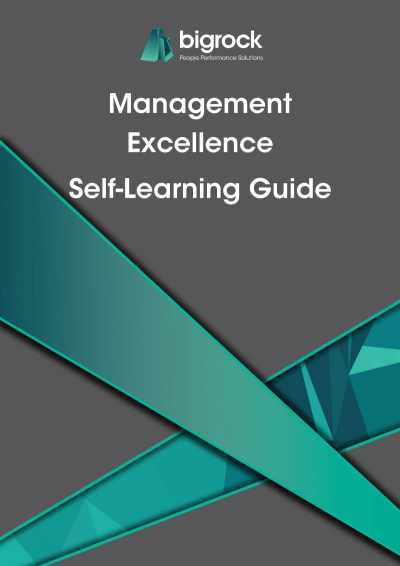 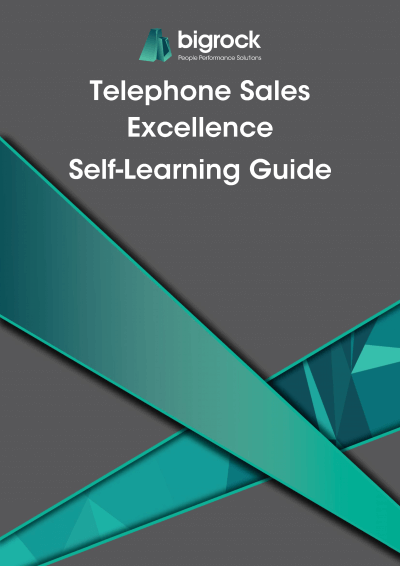 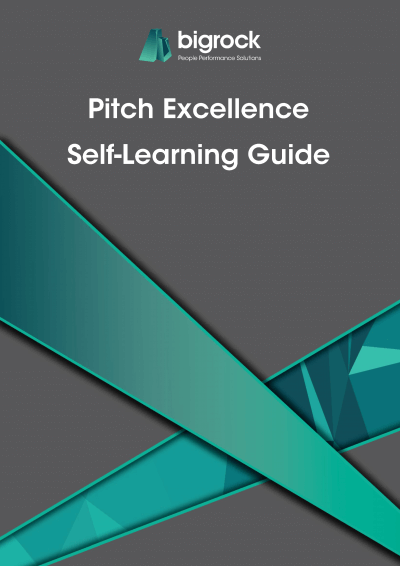 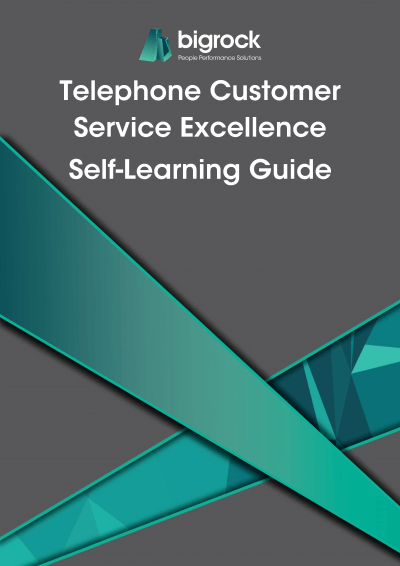 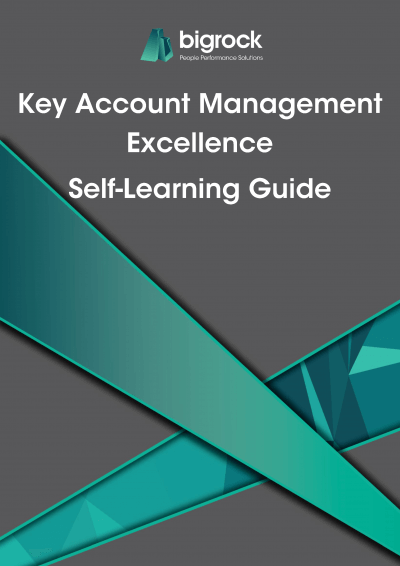 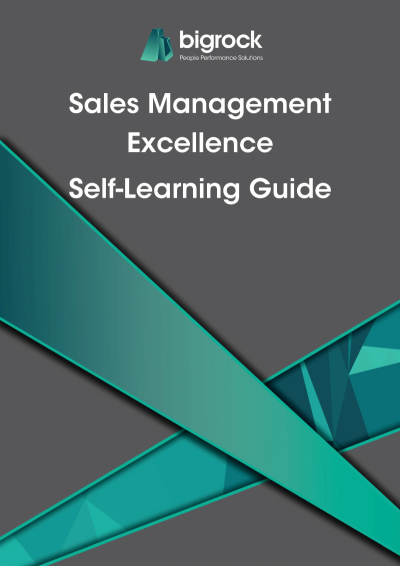 With detailed explanations of key models and activities to complete, the Self-Learning Guides are a great way to learn new techniques and refresh your knowledge of best practice.